Did You Know You are Entitled to an Accessible Smoke Detector - Krown Manufacturing, Inc. 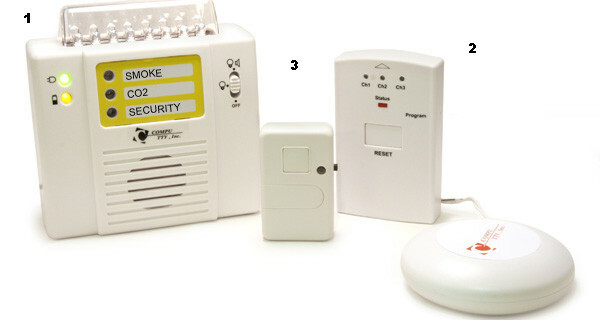 The City of Fort Worth Fire Department Smoke Detector Program offers free visual fire alarm for deaf and hard of hearing residents. Have a substantial hearing loss that requires the use of a visual fire alarm and proper documentation from your doctor. *Residents who rent an apartment or lease a house, request should be provided to landlord. Read more about the services and offers available for Citizens with Functional Needs from the City of Fort Worth Emergency Preparedness Services. alarm… I want to know about it. hibvery interest about alarm with flash can u tell me how much? Are they install ?? I need this for my home.